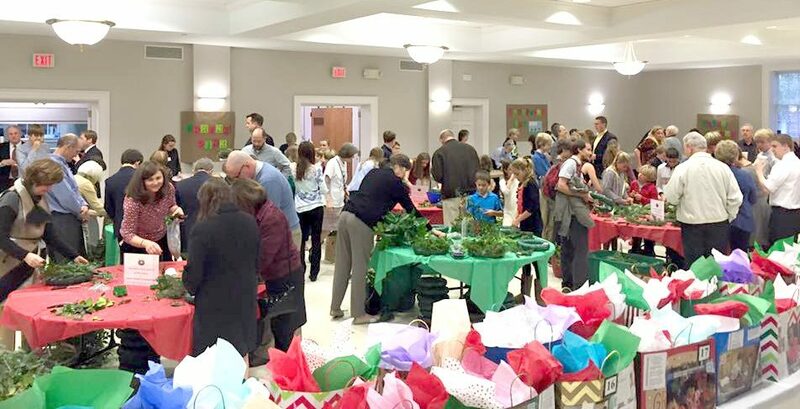 You may be thinking to yourself, “It’s only April,” but the reality is the brainstorming is happening year-round for the Advent Craft Festival! If you are somebody who likes to do craft planning and testing, we would love to hear from you! Please contact Lauren Garber at lauren9681@gmail.com or Nancy Myer at nancy@upcch.org.